The Federal Housing Administration is worried it is making too many risky loans to first-time homeowners. As a result, the agency is now planning to tighten underwriting standards for these loans, and flagging more of those as “high-risk”, according to the Wall Street Journal. The move marks a sharp turn from previous years when the FHA sought to loosen its lending standards to increase the availability of mortgages to first-time home buyers. The initiative, however, appears to have significantly reduced the credit quality of borrowers. In the last fiscal year, the average credit score for borrowers was 670, the lowest amount in a decade, according to the Journal. This agency is growing concerned that lenders are making loans that borrowers won’t be able to repay. 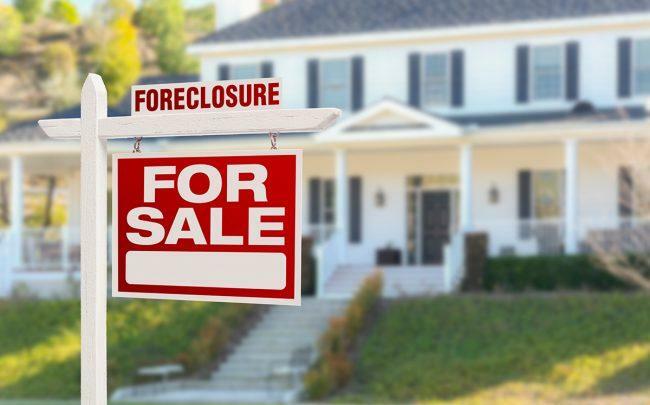 About 40,000 to 50,000 mortgages a year would be affected by the FHA’s new rules, according to Keith Becker, the agency’s chief risk officer, the Journal reported. Another concern for industry observers is that many of these FHA loans are made by nonbank mortgage lenders such as Quicken Loans and loanDepot, which are less regulated. The FHA’s action could mean that there will be fewer loans to first-time homebuyers. This could be bad news for homebuilders as many signs suggest that the housing market is cooling down and the post-recession housing boom could be coming to an end.